1 Wood Screw in this Pack. Size 5mm X 40mm. 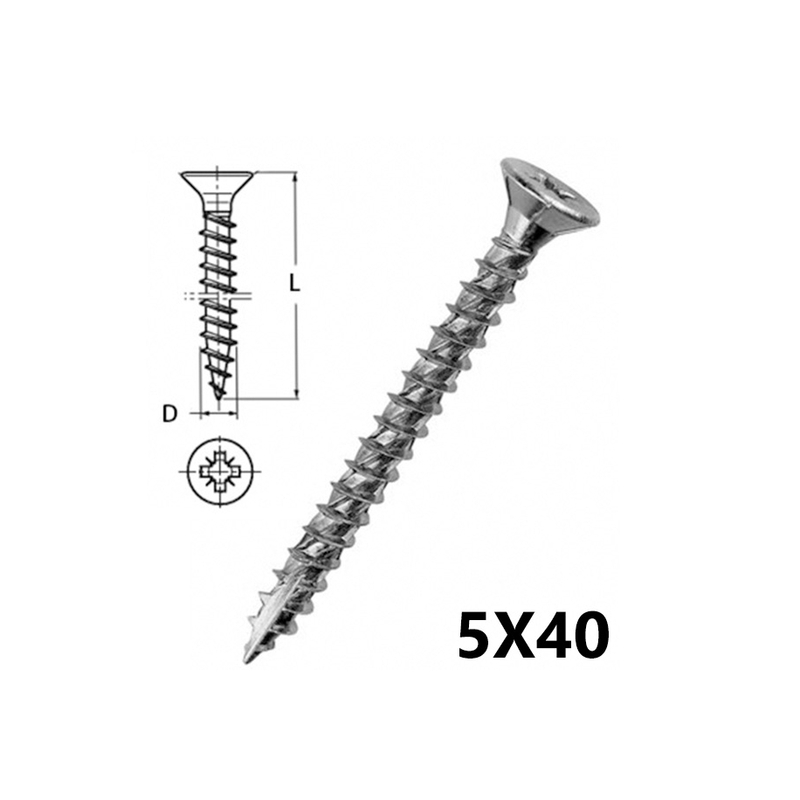 Plated screws of extreme hardness for the smallest holds and/or to avoid spinning holds.